Auntie Jodi's Hints – Helpful Hints for Staying Sane in an Insane World. Helpful Hints for Staying Sane in an Insane World. 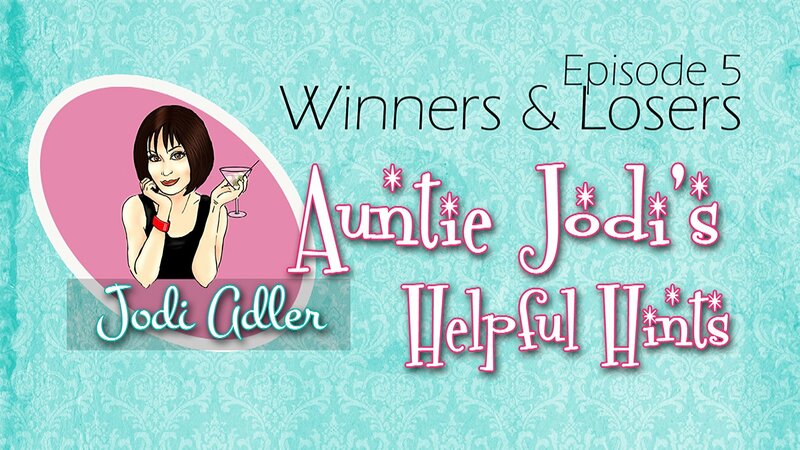 Subscribe to Auntie Jodi’s Helpful Hints and receive your first 10 Helpful Hints FREE!